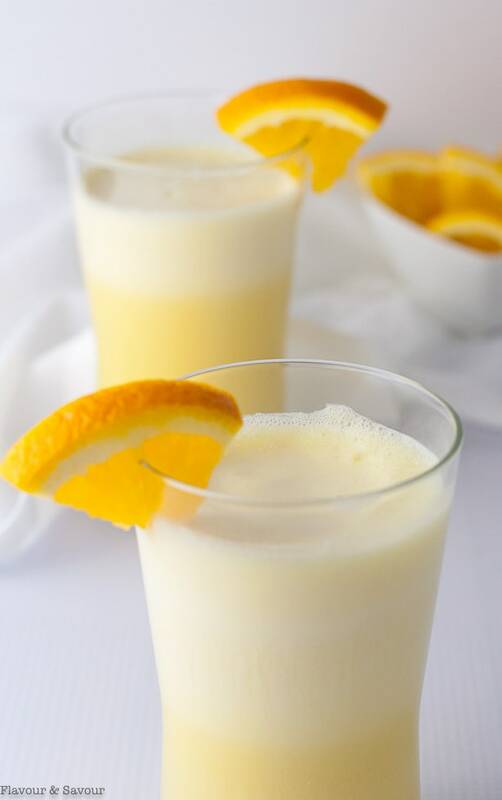 A simple recipe for a delicious, healthy drink made with orange juice and collagen. It tastes like an Orange Creamsicle Bar! Remember those summertime classic frozen Orange Creamsicle bars? 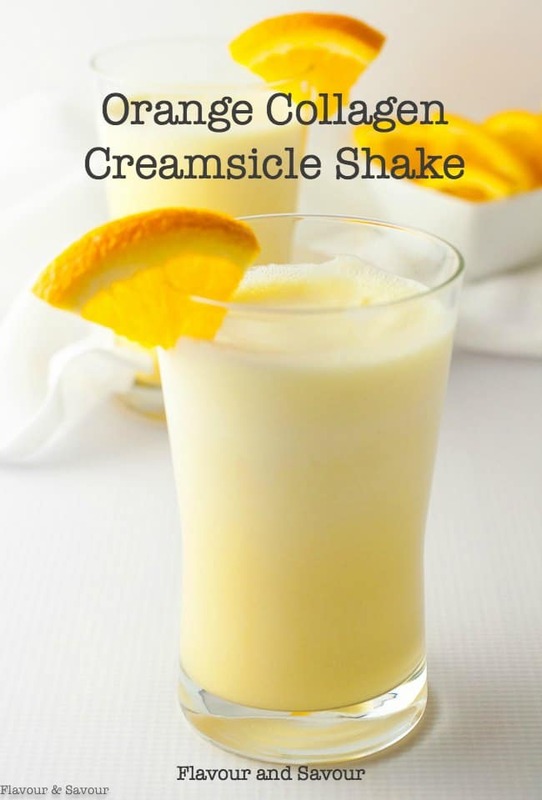 Here’s the same flavour we loved then, now in an Orange Collagen Creamsicle Shake! This is a simple, refreshing drink that I sometimes have after a workout. It’s not a typical breakfast smoothie, full of superfoods that I often have for breakfast. 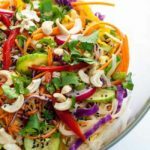 It’s a simple and delicious way to make sure to get enough collagen in my diet. 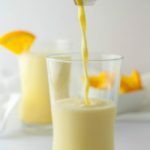 Collagen powder is easy to add to a smoothie, but on those mornings when I have a fritatta or baked oatmeal or avocado bacon and eggs instead, I like to have this drink as well. Collagen is tasteless and it blends easily with whatever you add it to, even coffee. Other ideas? Add collagen powder to overnight oats, stir it into yogurt, blend it into your smoothies, or even add it to your baked goods like muffins and loaves. Or enjoy it in this refreshing (and pretty) Strawberry Watermelon Collagen Smoothie! Collagen is a protein in our bodies that helps to give our skin elasticity and strength. It’s part of our skin, bones, muscles, tendons, ligaments and even our digestive system. 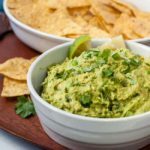 Why should we add collagen to our diet? Our bodies produce collagen naturally, but as we age, its production slows and may even stop in our mid to late 20’s. Tell-tale signs that we may be lacking are wrinkles, dry skin, and brittle nails. And yes, I had all three. 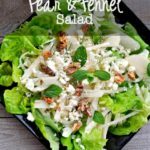 We’re told that collagen can improve the health of our skin and hair, reduce joint pain, help with leaky gut, strengthen our teeth and nails, and perhaps even reduce cellulite! Read more about the benefits of collagen for your skin. Since I’ve been taking collagen supplements regularly, I’m astounded at the change in the health of my fingernails and my skin. I’m waiting for the wrinkles to diminish . . . 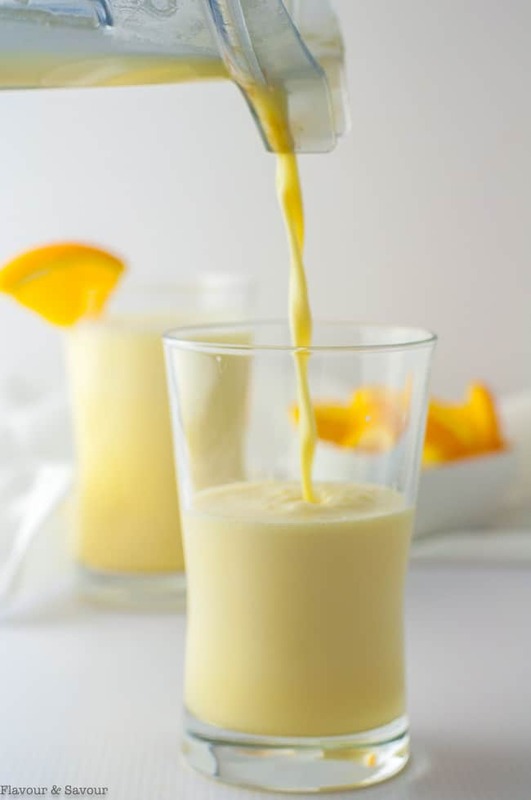 Mix 1 cup organic orange juice with 2 tablespoons cream, 2 tablespoons collagen, 1/2 teaspoon honey, 1/2 teaspoon pure vanilla extract (optional) and an ice cube. Blend until smooth. Pour into a glass and sprinkle with Himalayan sea salt for extra adrenal support, if desired. 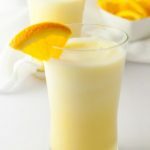 This Collagen Creamsicle Shake is a refreshing drink and a great way to get an extra boost of collagen! Here's a simple recipe for Orange Collagen Creamsicle Shake. 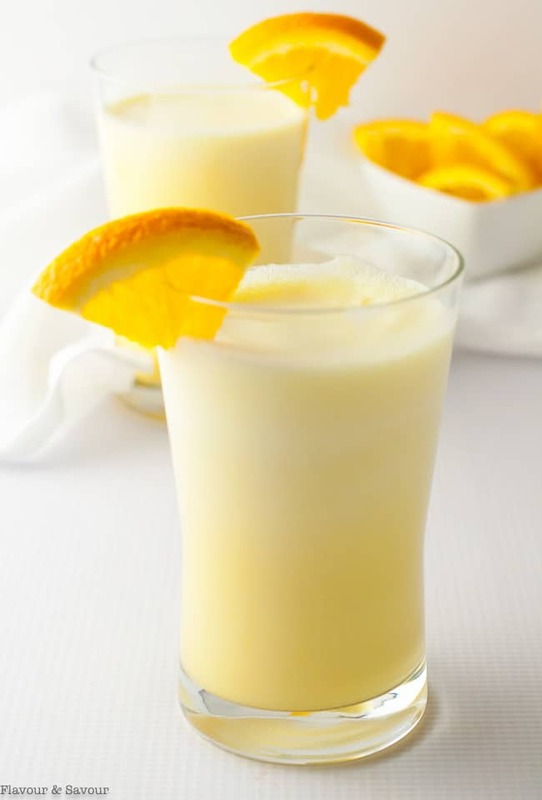 It's a delicious, healthy drink made with orange juice, cream and collagen. It tastes like an Orange Creamsicle! Adding supplemental collagen to your diet may improve the health of your skin, nails, teeth, joints, and digestive system. 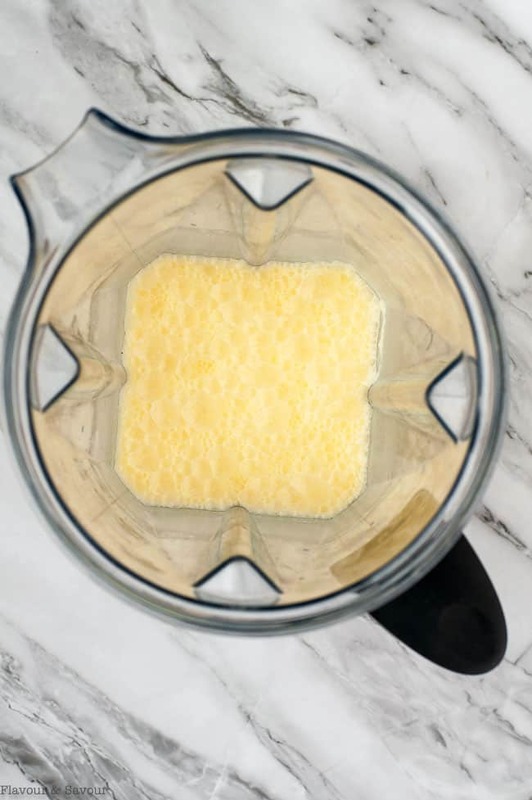 Process first 6 ingredients in a blender until smooth. Sprinkle with Himalayan sea salt if desired. Delicious! 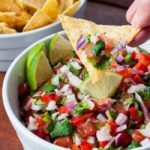 I’ve made this 3 times this week! Thanks.